We’re growing again at Catalia Health and hope that you or someone you know might be interested in joining our team. 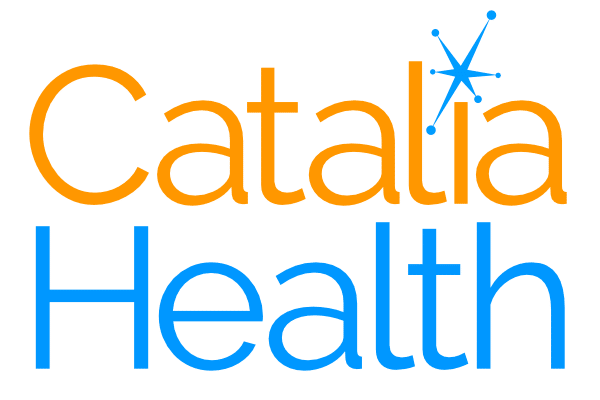 Catalia Health is a great group of people with diverse backgrounds, experiences, and expertise. Right now we’re hiring a few people on the technical side of the company to help us scale what we’re able to do with Mabu to support our patients and our customers in healthcare. We’ve had a great first quarter of 2018 with the biggest news being that our Mabu robots are live with patients now! With that, we’re picking up the pace of growth and have a lot to do the rest of this year. Our team has grown a bit recently and now we are hiring four new people on the technical side of the company to complement the clinical, writing, and business teams and to join an already-strong technical core team. Senior Software Engineer — Make more! Someone who will own portions of the Mabu robot software or the back end system. If you have any experience in human-robot interaction, that can be a plus in this role. Operations Engineer — Make it all function! 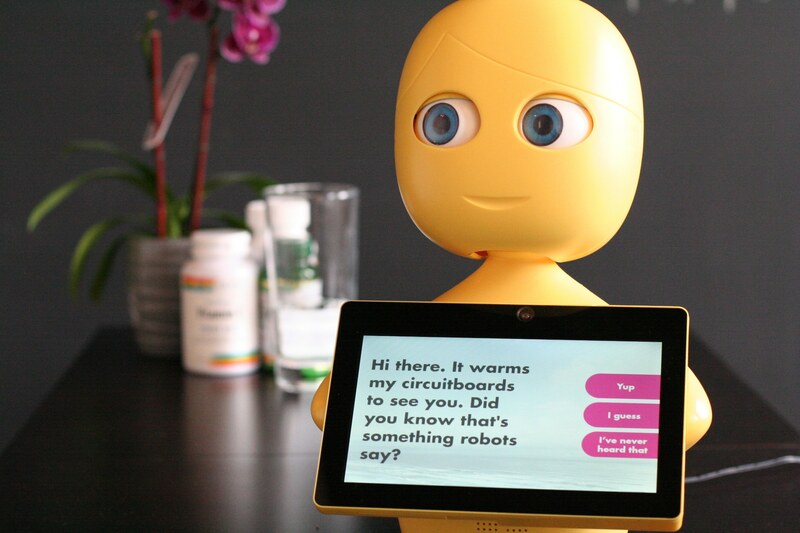 Our back end system that supports all of the Mabu robots in the field, performs data analytics, and connects with our customers and partners continues to grow in features and in number of Mabu robots it supports. We are looking for someone to help ensure that this runs and runs as efficiently as possible. Tools & Integration Engineer — Make it work together! If you enjoy creating software and touching many different parts of a system and using a variety of tools, help us put the pieces of Mabu together in this role. QA Engineer — Make sure it works right! As the product has grown, we need a detail-oriented person to help ensure that it does the right things. Take a look at our Careers page on our web site to get more detail and submit your resume and cover letter. At Catalia Health, we are committed to a diverse and inclusive workplace and are continuing to build a team with many different backgrounds and experiences. We believe that this is a core part of what makes everything that we do work. Finally, if you’re reading this far and interested at working in Catalia Health yet the above roles aren’t a fit for you, please get in touch with us. You can submit your resume and a cover letter using the Other Skilled Applicants job posting on our Careers page or reach out directly to any of us. ← Have heart problems? Want to try Mabu for a week or more?